50 MP Images released following MWC2014 in Barcelona caused quite the stir when they were attributed to an Oppo smartphone. Not that a sensor that size is totally impossible. 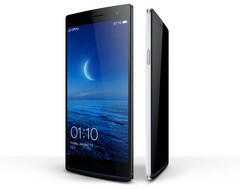 Nokia already proved that a large sensor can fit in a phone with a little creative engineering and a bit of a bump. An extra 9 MP is quite a jump though, and goes far beyond current Android flagships which max out around 20.7 MP like the Sony Xperia Z1. The Find 7 actually incorporates a respectable, if not overly impressive, 13 MP sensor and makes use of some creative software to stitch multiple images together into one huge 50 MP picture. It’s certainly an innovative approach to the megapixel war and a new way to make use of the surplus of processing power top-tier smartphone chips offer these days. 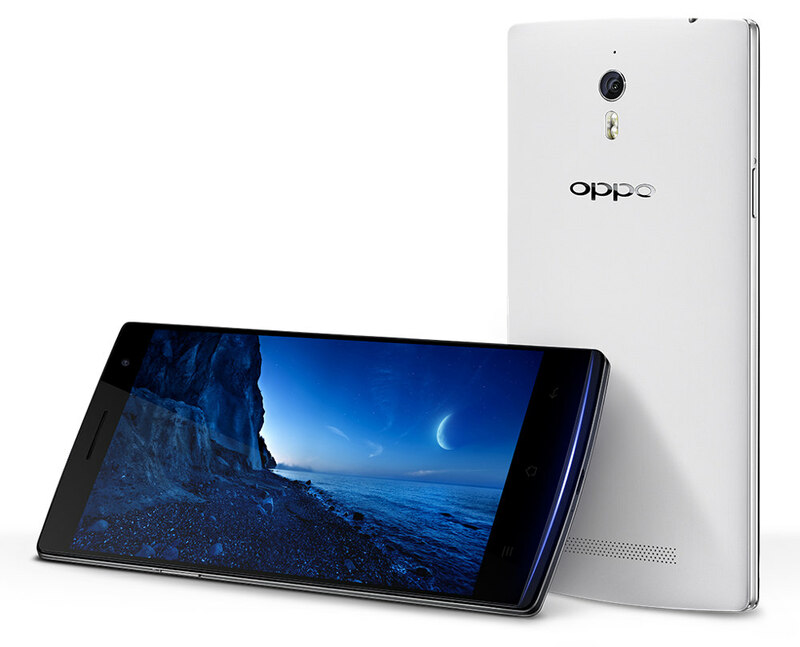 The Oppo Find 7 is expected to launch in China on March 20th. Prices start around US$599.